ProQuest's Nursing and Allied Health Database provides many peer-reviewed nursing and allied health journals. It also includes nursing procedure video content from Medcom. Gale's Nursing and Allied Health Collection provides access to academic journals and other reference content covering all aspects of the nursing profession, from direct patient care to health care administration. ProQuest's Health Management Database features journal articles on health administration, hospitals, insurance, law, personnel, ethics, and other subjects. 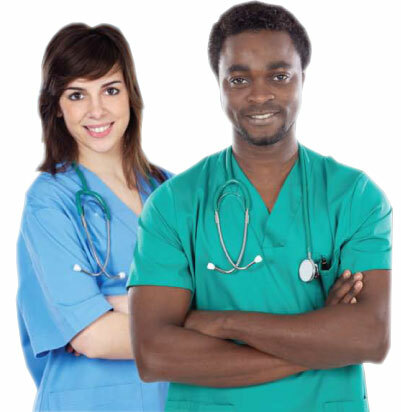 Useful for Health Information Technology, Medical Assisting, and other Allied Health programs. ProQuest's Health and Medical Collection journals cover all major clinical and healthcare disciplines, including medical sciences, immunology, pharmacy and pharmacology, nursing, surgery, and others. ProQuest's Biological Science Database provides full text access to peer-reviewed Biology journals.